Real-time flight status updates on the website. Tigerair Australia has unveiled a number of new products to make booking and flying with Tigerair better than ever before. The airline’s fleet of Boeing 737 aircraft will feature new state of the art slimline leather seats, providing an enhanced customer experience with adjustable headrests, additional storage pockets and built-in tablet/phone holders on the back of each seat. 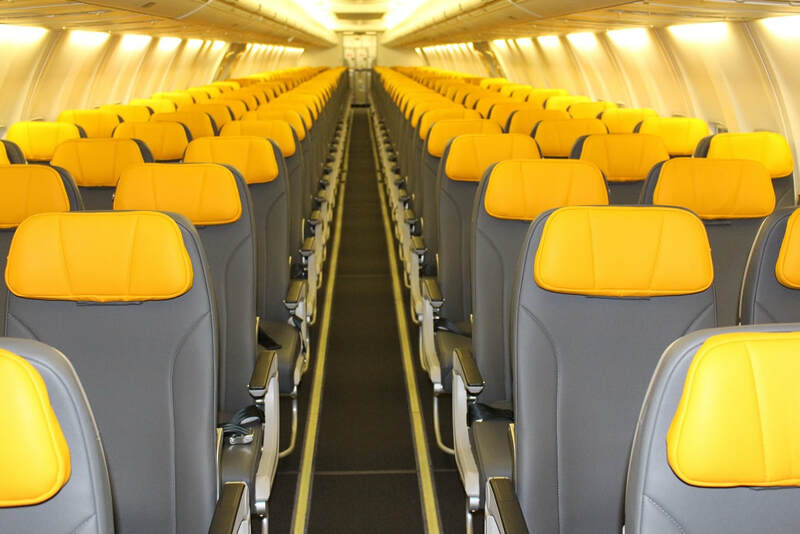 The installation of the new seats allows the airline to add six additional seats in the cabin without compromising crew and customer comfort and will provide more low fare seats for customers, particularly during peak travel periods. The new seats will be complemented with leading inflight entertainment courtesy of a new partnership with Twentieth Century Fox Film Corporation and Fox Networks Group, which will provide customers with access to recently released movies and TV programs. The new inflight entertainment product will be available soon across Tigerair’s entire fleet of A320 and Boeing 737 aircraft. Tigerair has also launched its new winter Tigerbites menu today that will be available across its entire fleet, which will cater for a broad range of budgets and dietary preferences including vegetarian, nut free and gluten free. 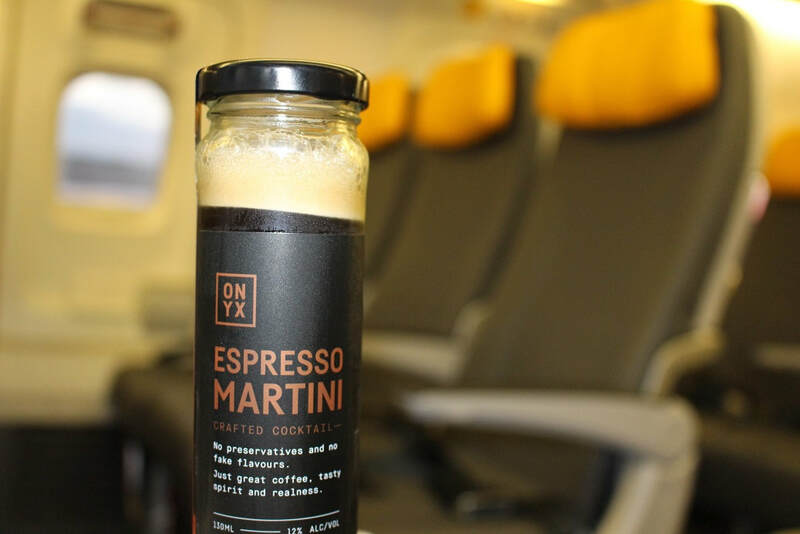 The new menu items include the hot mac and cheese bake for savoury fans, the cinnabun snack for those with a sweet tooth and the introduction of an espresso martini in the beverages section. Customers can also pre-order off the menu from the Tigerair website, which includes the benefit of being served first when on board. 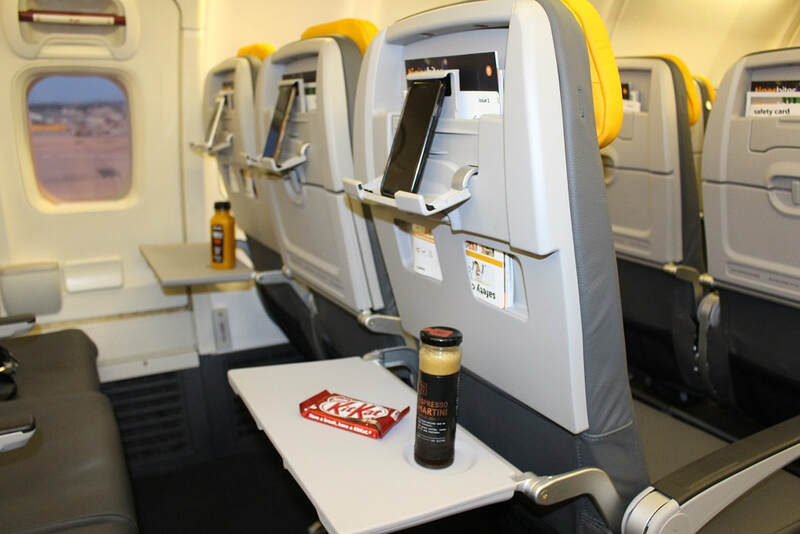 Tigerair Australia Commercial Director, Andrew Maister, said that these new products will enhance the customer experience and provide more value and choice inflight. “We are pleased to be partnering with Twentieth Century Fox and Fox Networks Group to provide our customers with a fantastic inflight entertainment product, whilst our new leather, slimline seats will provide the most comfortable low-cost economy seats in the sky. “The new winter menu provides a great range of food and beverage offerings for our budget and leisure travellers,” Mr Maister said.